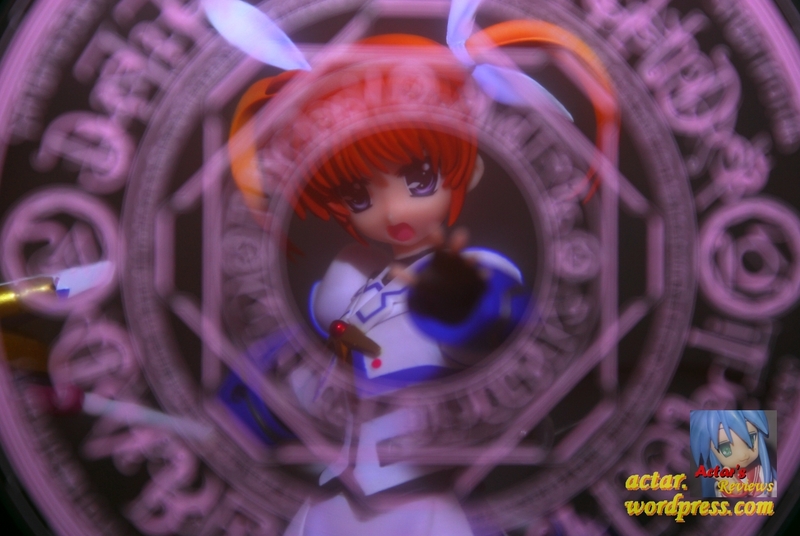 A video showing off how obsessed I am about a fictional, 2D, blond, twin-tailed, loli, magical girl. 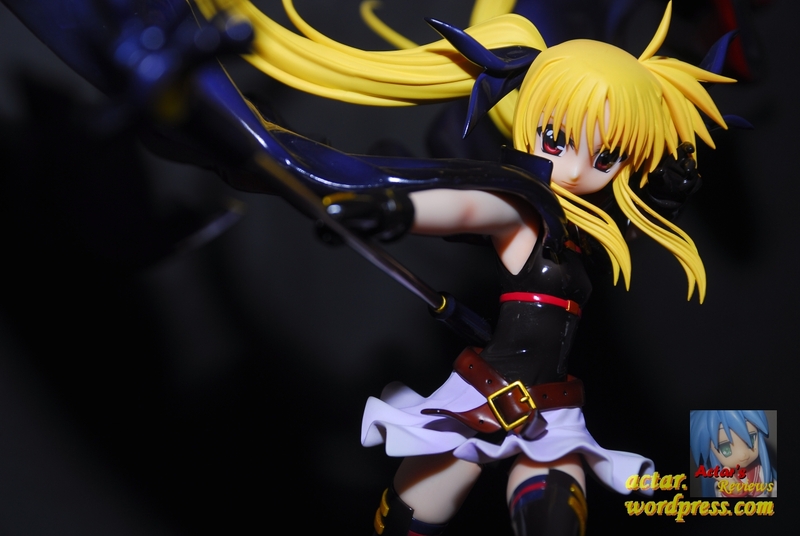 Still not satisfied with Figma Nanoha? 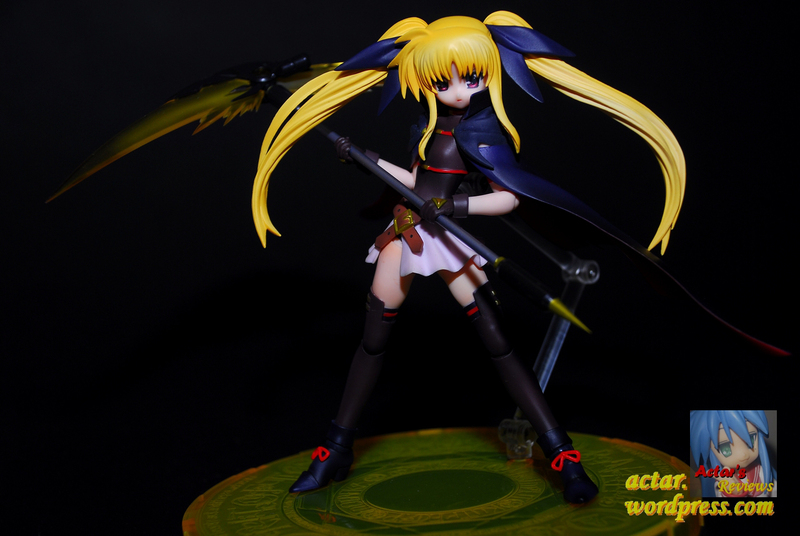 Well, why not check out GSC’s latest addition to their Nanoha figure line, ActSta Nanoha. We have well established figure producers like GSC, Max Factory, Kotobukiya, Wave, Freeing and Megahouse that always churn out quality products. Then we have Alter. I don’t think many would disagree with me when I say that Alter is definitely one of the best, or if not the best, figure maker at this point in time. What can I say? Alter’s figures are definitely a league above all other brands. Their figures are consistently excellent, utilizing one of the best feeling materials, having quality paint jobs, gorgeous poses and intricate sculpts. This usually yields a figure that any collector would be proud to own and proud to have displayed on his shelf. Now, why am I singing such high praise of Alter from the get go? Well, that’s because it’s true. 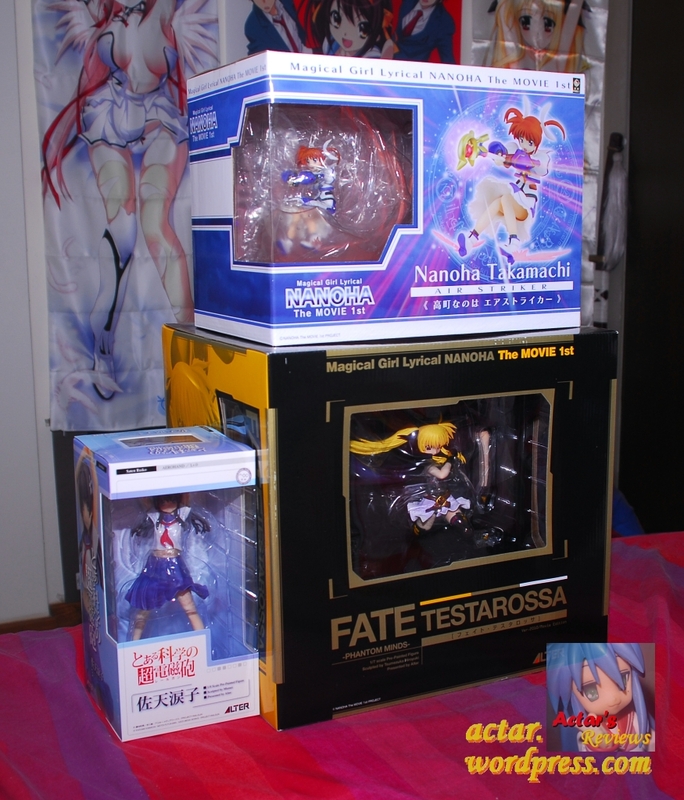 …and also because I’ve been completely smitten by their latest offering in their Mahou Shoujo Lyrical Nanoha figure line, their 1/7 Scale Fate Testarossa figure.